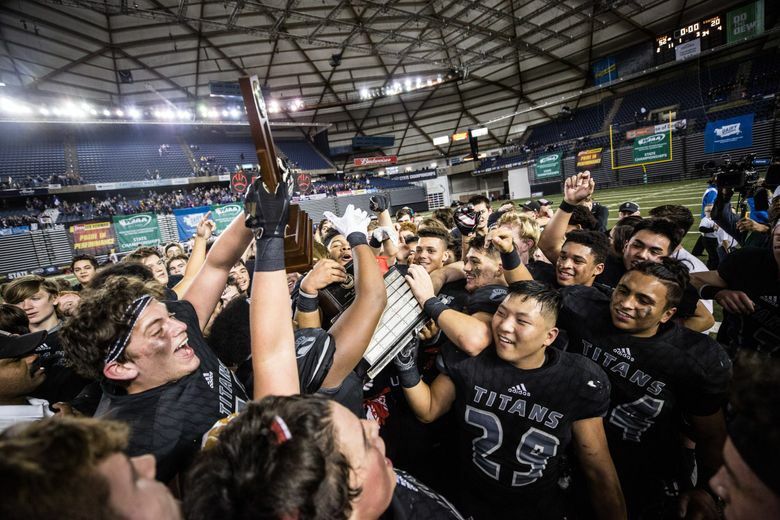 As an experiment, the Washington Interscholastic Activities Association introduced a committee to seed the state football playoffs last year. For the first time a state field in Washington was seeded by subjective means rather than objective. So Sunday, the WIAA Executive Board approved it for another year at its meeting in Renton. “My guess is they will go another year before they make it permanent,” said Colbrese, who is retiring at the end of this school year. The committee format will change. Last year, 12-member committees seeded two classifications. This year, a smaller committee (probably around eight people) will seed one classification. The committees were comprised of current and former football coaches, media members and other observers. The committees will be re-selected this year and the date to apply is still to be determined. The success of the committee has coaches in other sports intrigued, particularly basketball coaches. A subcommittee of the Executive Board, the RPI committee which also recommended the football seeding committee, decided to stick with the Rating Percentage Index, which has seeded the state tournament the last three seasons. RPI committee head and Executive Board member Greg Whitmore said the idea of a seeding committee had a mixed reaction from the state’s basketball coaches, who have representation on the RPI committee. Whitmore said the state basketball coaches associations will begin surveying their members, and it is still possible to add a committee in the near future. “In the end, we decided to we needed a little more information,” said Whitmore, who is the athletic director at Lind-Ritzville High School.